An example of how a long distillation process and long maturing contribute to a high-quality single malt. 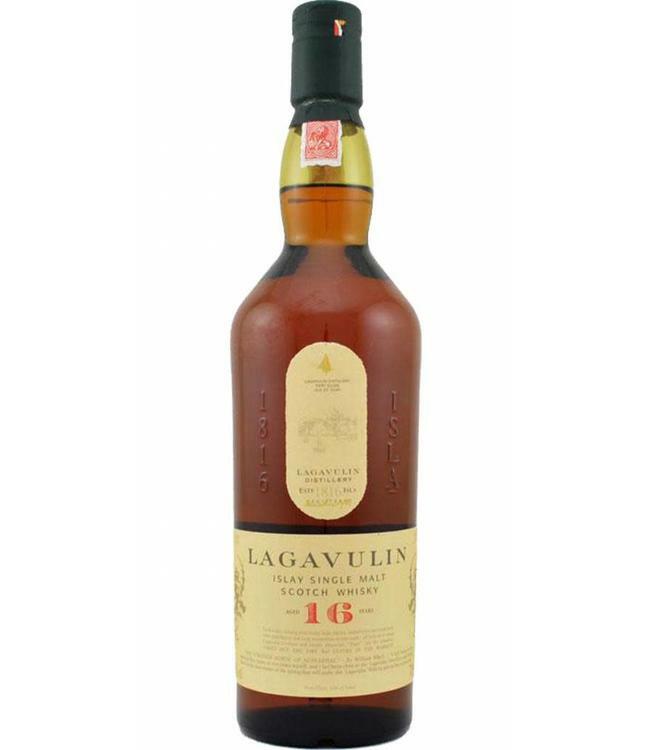 With this 16-year-old bottling, Lagavulin sets a standard: a perfect balance between peat smoke, maritime tones and sherry aromas. At 43%.